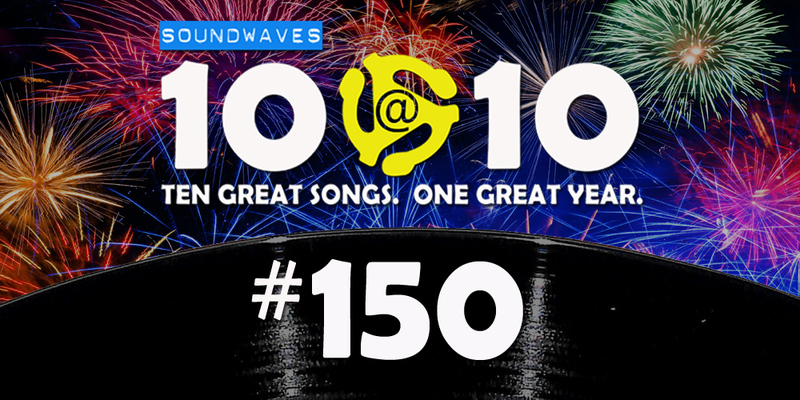 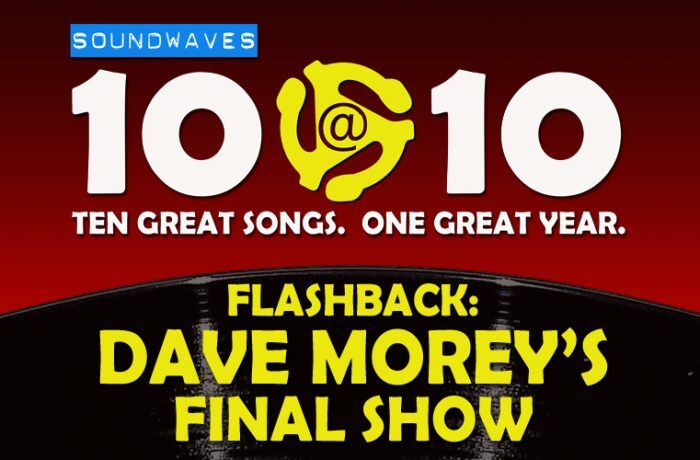 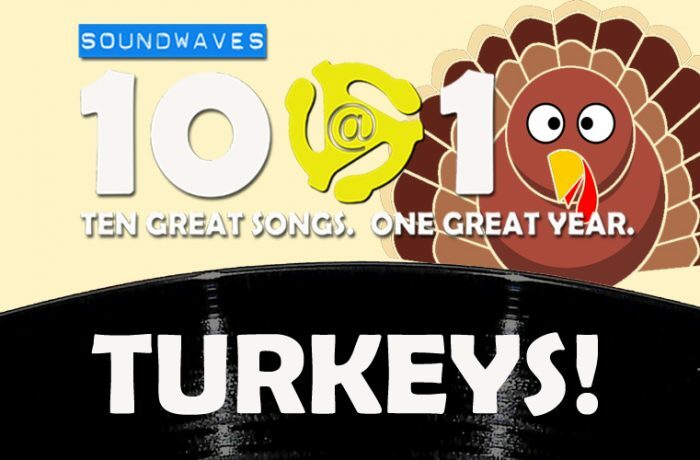 On today’s edition of Soundwaves 10@10, we celebrate our 150th episode in a distinctly 10@10 fashion – with ten great songs with numbers in the titles that add up to 150! Get out your calculators. 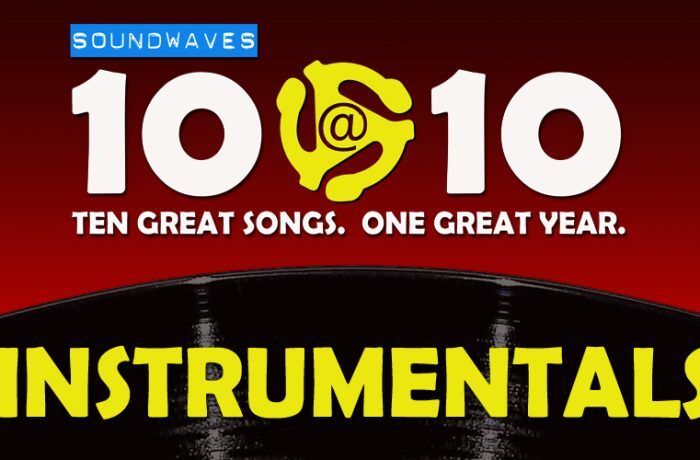 This is one math class that sounds great!